During mass on 1 November, Catholic Metropolitan Tadevuš Kandrusievič called the 1917 October Revolution in Russia an “existential disaster,” which brought immense suffering to Belarus. 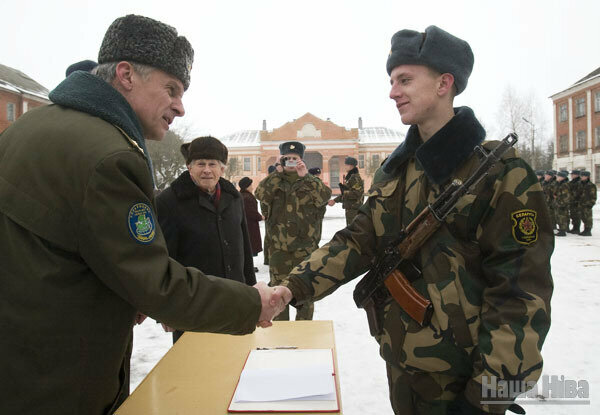 He noted that Belarus still celebrates the revolution date as a public holiday, while the Catholic population do not have official day-offs on All Saints Day and Memorial Day to perform their rites. This year, the Catholic Church strengthened its criticism of unjust state policies against it when compared with the dominant Russian Orthodox Church. Against a backdrop of warming Belarus-West relations, the Catholic Church seems to feel more confident and, therefore, more able to publicly voice its problems with the authorities. Meanwhile, Minsk realises the importance of the Church for reaching its strategic goals and understands it will have to listen to Belarusian Catholics more carefully. According to official data, the share of Catholics in Belarus stands at 1.4 million people or 15 per cent of the population. The Roman Catholic Church remains the second largest denomination after the Orthodox Church. Belarusian Catholics differ from the Orthodox majority in several ways. Catholics practice more regularly and identify their religion more closely with personal faith—and not with national or family culture—as a 2017 study by the Pew Research Centre suggests. In addition, the Orthodox Church has long worked in a close partnership with the secular state and, thus, enjoys all kinds of privileges. Belarusian Catholics are still waiting for a similar agreement. The Belarusian authorities have postponed concluding a concordat with the Catholic Church in Belarus for several years. So far, Catholics have fewer rights in comparison with Orthodox worshipers, but Catholics seem to be advocating for rights more publicly and actively. Throughout 2017, the Catholic Church has issued an unprecedented amount of criticism against official state policies. Belarus’s Orthodox population have an official holiday for their Memorial Day—Radaŭnica, celebrated on the Thursday a week after Easter. Unlike them, Belarusian Catholics—who celebrate All Saints’ Day on 1 November and Memorial Day (called Dziady or Grandfathers in Belarusian) on 2 November—do not have an official day off to perform their rituals. At a mass during All Saints Day on 1 November, Metropolitan of the Belarusian Roman Catholic Church Tadevuš Kandrusievič said that he is advocating the establishment of new official holidays in Belarus. He urged the believers to join an online petition dedicated to the cause. He also spoke of the the upcoming 100th anniversary of the Bolshevik October Revolution, which is celebrated in Belarus on 7 November according to the Soviet tradition. The Metropolitan called the October Revolution an “existential disaster.” He noted that it brought immense suffering to the Belarusian people, but still remains an official holiday in Belarus. 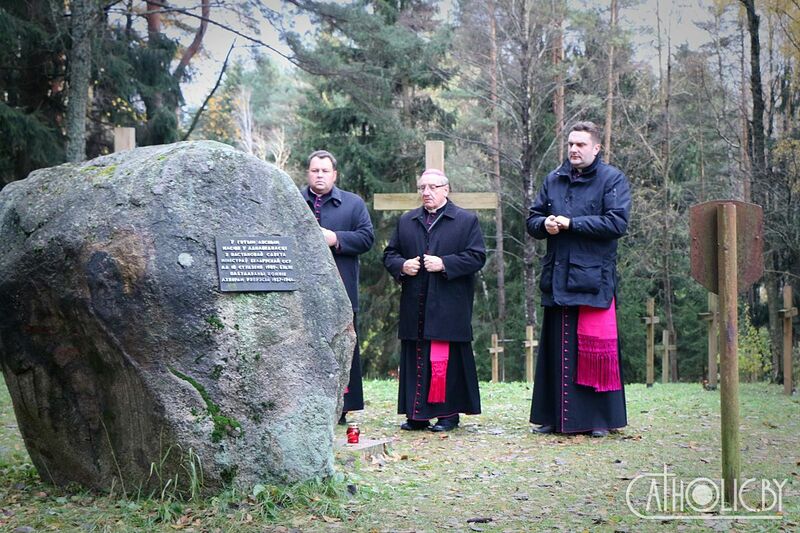 The day before the speech, on 31 October, Kandrusievič and a few other priests held masses at Kurapaty, an execution site during Stalin’s Great Terror, and at Trascianiec, the location of a Nazi concentration camp. The aim of the two masses was to clearly signal of the position of Catholic Church on the issue of historical memory and past crimes. The Belarusian state has yet to fully condemn Communist crimes. Meanwhile, the defeat of Nazi Germany during World War II remains at the heart of official state ideology. However, it should be noted that some progress has recently been made in the acknowledgement and memorialisation of the Kurapaty executions. In February, prominent state figures and historians held a roundtable discussion on whether Kurapaty should become a National Mourning Memorial site. Speaking at the Academy of Public Administration on 2 May 2017, Kandrusievič cited numerous facts that prove the discrimination of the Roman Catholic Church by the Belarusian state. 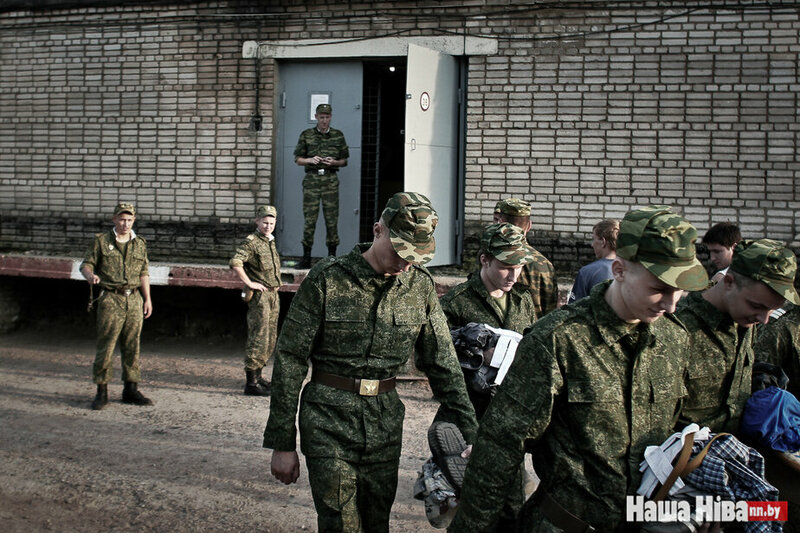 Discrimination includes the restriction of foreign priests’ right to work in Belarus, attempts to control Sunday schools, unequal rights in army conscription for students of Catholic schools, and even false accusations of automotive speeding as grounds for rejecting a work permit. Kandrusievič noted that during his religious work in Russia and Europe, he never met with these kinds of obstacles. However, he also noted some progress in relations with the authorities. “I have had several meetings with the leadership of the Presidential Administration to discuss these issues. I think they have heard me and I hope the problems will be resolved. The relations between the state and the Roman Catholic Church are not frozen, they are developing,” Kandrusievič said. Is the Catholic Church increasing its influence? The Roman Catholic church has had a rocky relationship with the regime of Belarusian President Alexander Lukashenka. 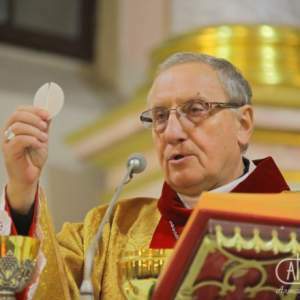 Supported by Poland, which until recently was a steadfast critic of Belarus and continues to be a source of unwelcome foreign priests, the Roman Catholic Church has seemed like an agent of Western civilisation in an Orthodox-dominated, pro-Russian society. The authorities have repeatedly criticised the Catholic Church. The Belarusian Commissioner for Religious and Ethnic Affairs faulted the church with “insufficient cadre training” and accused “some Belarusian priests of the destructive activities.” However, Lukashenka himself has had to maintain friendly relations with the local church and abstain from any public accusations. The Belarusian leader has long sought the support of the influential Catholic hierarchy for his attempts to normalise relations with the West. In April 2009, Pope Benedict XVI held a private audience with President Lukashenka in the Apostolic Palace, an event that was seen to signal a break from Lukashenka’s diplomatic isolation. Despite some international criticism, the Vatican has remained committed to its policy of engagement with Belarus and has been ready to help the Belarusian authorities improve their ties with the EU. In 2016, for example, President Lukashenka had a meeting with the current Pope Francis, where the Belarusian leader reminded him (again) of an earlier invitation to visit Belarus. However, some obstacles will not make a visit possible anytime soon. The remaining issue is the over-dominant position of the Russian Orthodox Church. 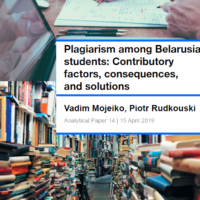 The current geopolitical environment and Belarus’s changing foreign policy are increasing the influence of the Catholic Church as an important Western actor, because it seems able to publicly voice issues with the Belarusian authorities. Meanwhile, Minsk realises the importance of the Church for reaching its strategic goals and it is adapting to new rules as they develop.